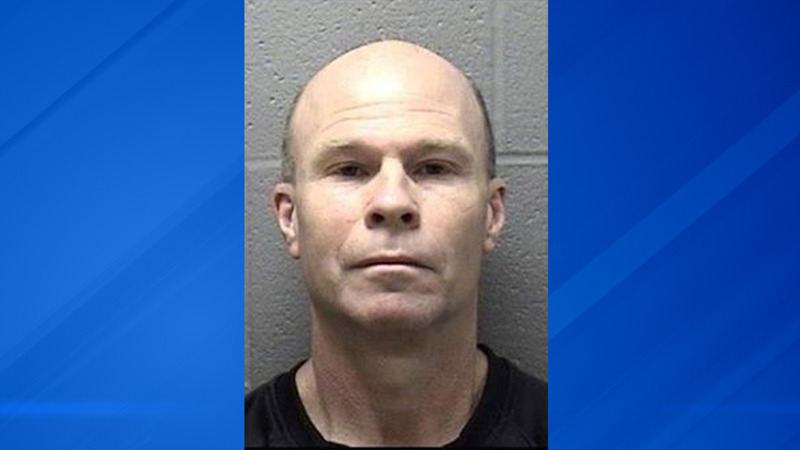 ELGIN, Ill. (WLS) -- A Naperville man has been charged with attempting to bribe an Elgin city employee proctoring an electrical contractor exam last month. The exam was taking place at the Centre of Elgin on March 10. Passing the exam is required for obtaining permits and performing electrical work in Elgin. The license is also valid in several other Illinois municipalities. After the test was finished, police said 53-year-old Todd Ayer was the last person in the room. Ayer then approached the proctor and offered money in exchange for a passing score. The Elgin employee refused and called the police. An arrest warrant was issued for Ayer on one count of bribery of a public official on Thursday. Ayer turned himself into police on Friday and was released after posting bond, police said.